After deciding to cut his college career at the University of North Carolina short, James Michael McAdoo faced an onslaught of disappointment and embarrassment. 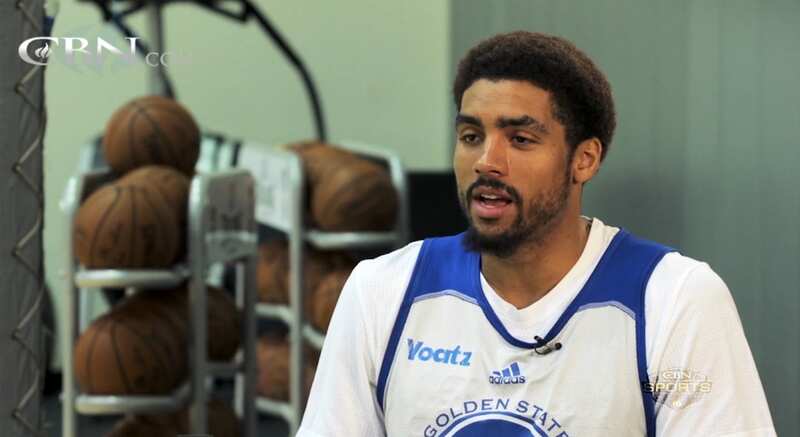 While trying to earn a roster spot in the NBA Summer League, McAdoo turned to his faith in Jesus Christ through prayer. This video featured above, produced by CBN Sports during his second year with the Golden State Warriors, explores McAdoo’s journey from being undrafted to earning an NBA title with the Warriors.